Many home and property owners make the mistake of assuming window and window-frame replacement is a simple and straightforward project. While there are numerous potential benefits to be had by replacing installations that have begun to show signs of wear or age, lacking the proper tools, experience or resources can lead to no end of problems and issues. For property owners in Portland Oregon, window replacement is not a matter that should be undertaking without first considering a few key concerns. Older homes typically make use of single-pane windows. While far from being energy-efficient and much less durable than their double-pane counterparts, single-pane windows remain popular due to the lower cost of purchase and installation. 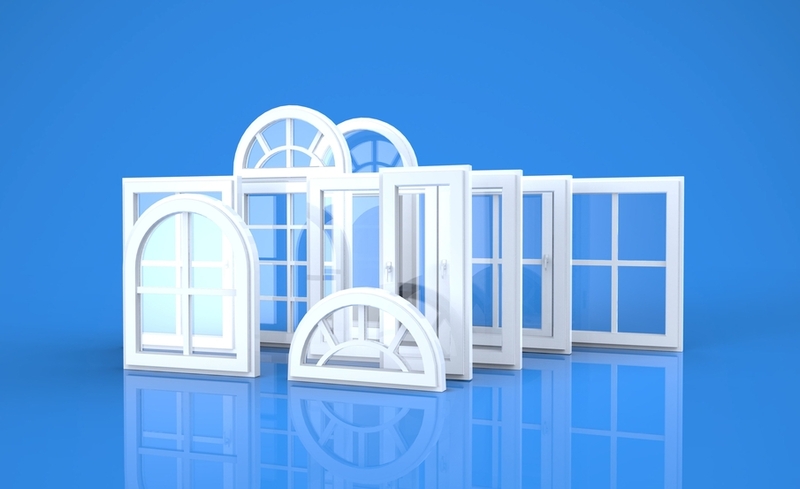 Homeowners who are seeking to create and maintain a more efficient household would do well to invest in the best double-pane windows, Portland Oregon has to offer. Double-pane installations may help to reduce heating and cooling costs by limiting unwanted heat loss and transfer and while they may cost a little more, double-pane windows, solar screens and other energy-efficient materials and installations may pay for themselves over time by helping to ensure utility bills can be kept as low as possible. Windows that rattle due to wind and everyday vibrations may be far more than just an irritation. Window frames and even glass that may have become warped or distorted due to moisture damage, exposure to extreme temperatures or simple old age may not be able to maintain an effective seal. With new windows, Portland Oregon home and property owners can eliminate bothersome rattling noises while helping to reduce the risk of water or moisture intrusion within the home. Windows and frames that may no longer fit properly or be able to maintain a weatherproof seal can lead to no end of problems and issues that homeowners would do well to avoid. Exposure to ultra-violet (UV) light can cause furniture, decorations and even flooring materials to fade over time. Older installations typically do nothing to impede UV light from entering the home but with New Windows Portland Oregon households may be better equipped to protect interior environments from the fading and increased wear and tear that excessive sun or UV exposure may cause. The latest materials choices and installation options may be effective at blocking as much as 95 percent of the UV light from entering the home. Fading carpets, rugs and furnishings that are located near windows are a clear sign that it may be time for a replacement or upgrade. Even small quantities of moisture that make their way inside the home can result in extensive damages. For property owners in regions that see frequent rain such as Portland Oregon window replacement is often essential for reducing the risk of water damage as well mold or mildew infestations. Moisture that has worked its way into window frames over the years can cause them to swell and expand which may interfere with their ability to open, close or maintain an effective seal. 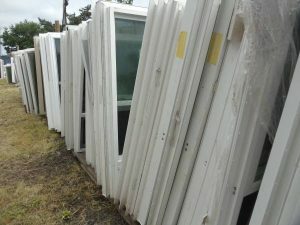 By replacing older frames and windows, Portland Oregon residents may be able to reduce the risk of water and moisture intrusion. Purchase and installation of new windows can often be arranged for a fraction of the costs needed to water cleanup or mold removal.